Obliged to move mountains you most want to move. Delightful or not as the laborer chooses. Yielding what one would with will and with art. We at Linderhof wish everyone a Happy Labor Day! 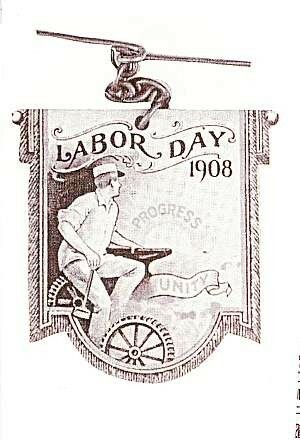 Happy Labor Day, to you, too. . .dear friend!! !